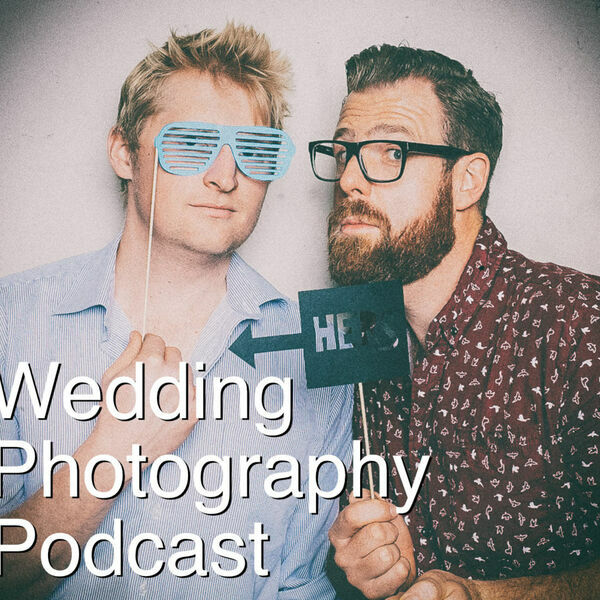 The Snappening - Wedding Photography Podcast - Episode 24: What happens when a client downgrades? Episode 24: What happens when a client downgrades? Hey guys! Our first podcast while on location - with Greg calling in from Austin, Texas. We've had some great letters recently and one by Brent Nasternak has got us thinking about what to do when a client downgrades their wedding package.